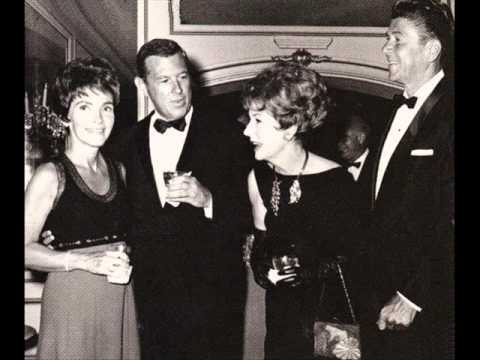 Frank and Irene, clearly wondering what kind of fork-ery this is. 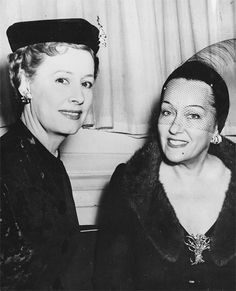 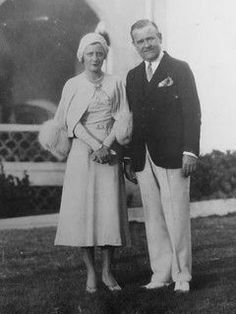 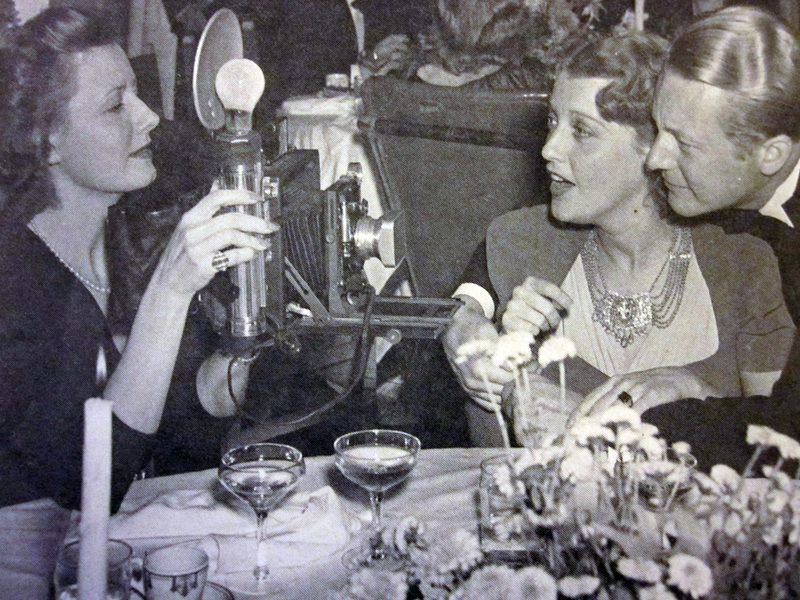 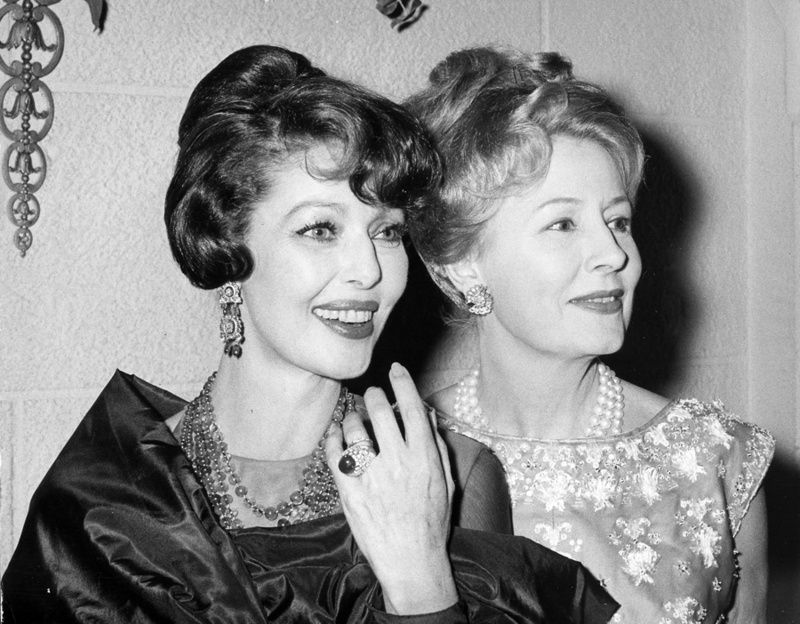 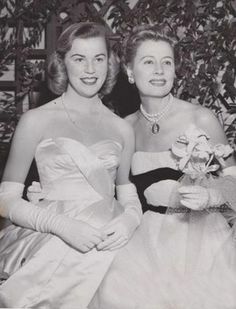 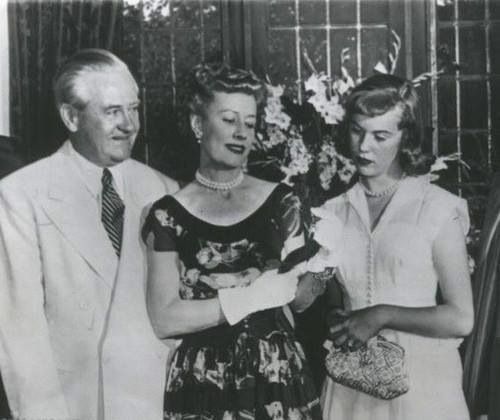 Irene Dunne with Daughter - Irene Dunne's daughter Mary Frances . 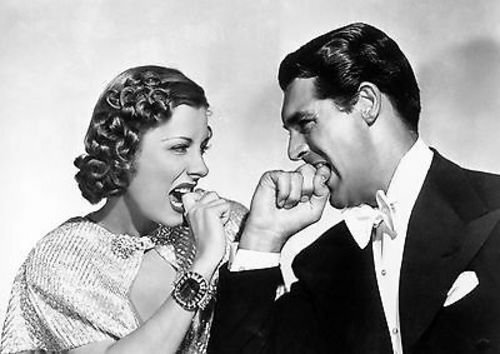 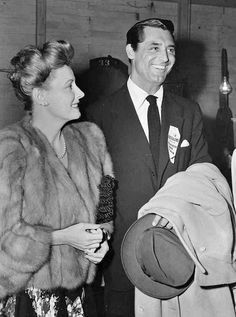 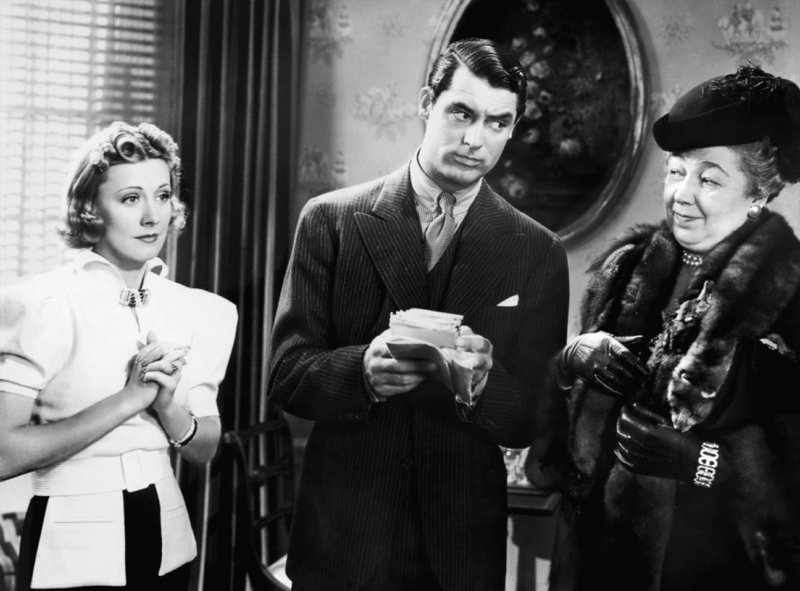 Irene Dunne and Cary Grant in The Awful Truth (1937). 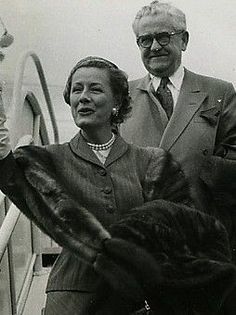 IMDG1 If we don't stand for something, we'll fall for anything. 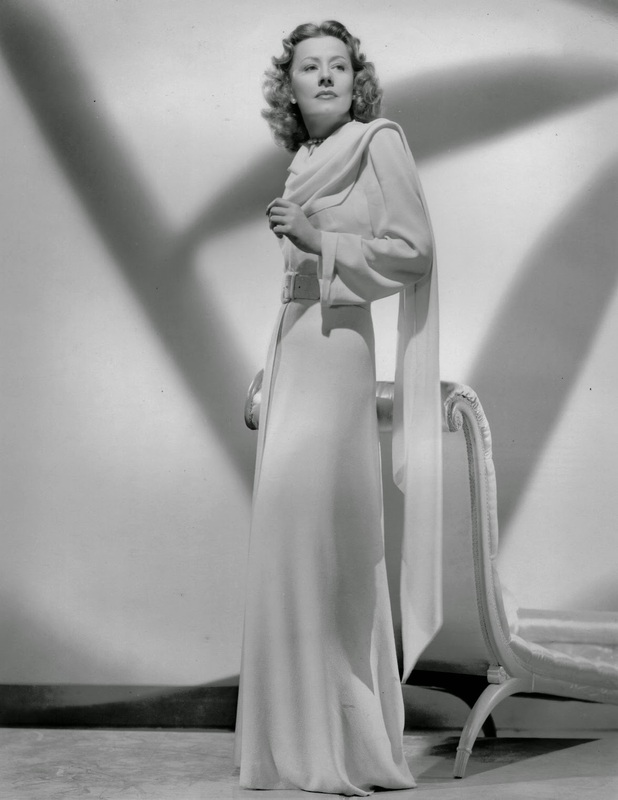 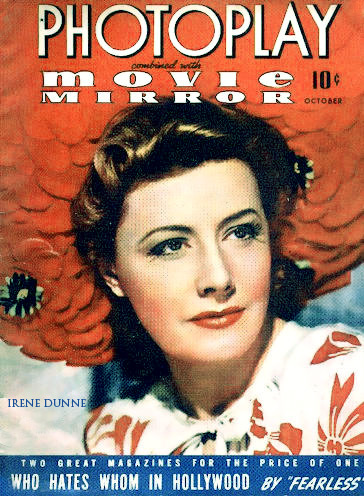 The above quote is often attributed to Irene Dunne. 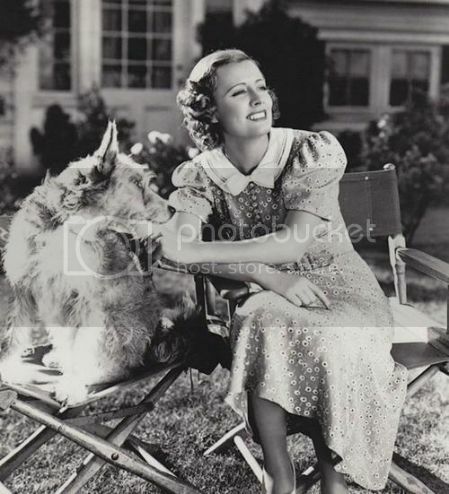 TIMES-TRIBUNE ARCHIVES Irene Dunne holds a dahlia at Scranton's Masonic Temple on Sept. 10, 1942. 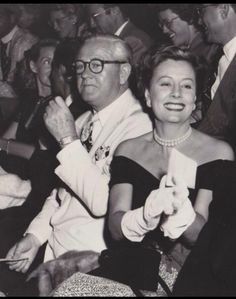 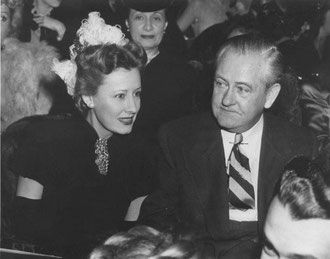 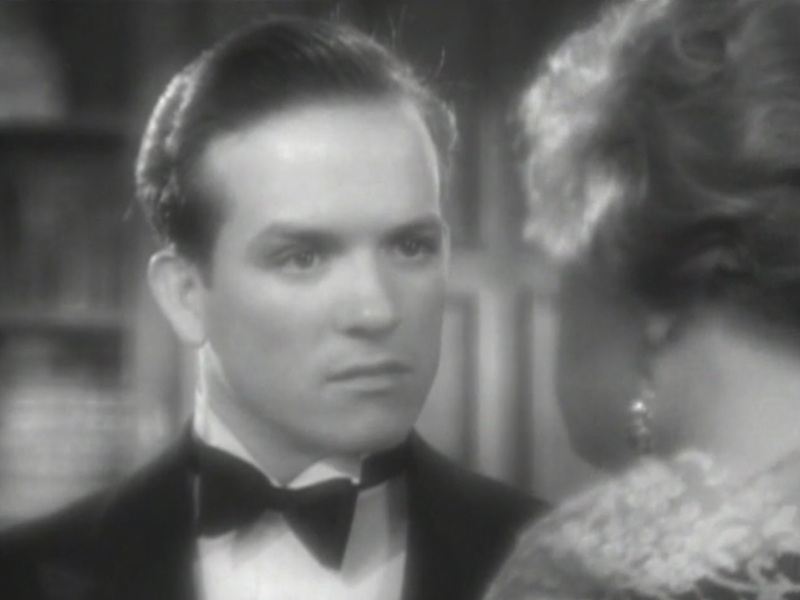 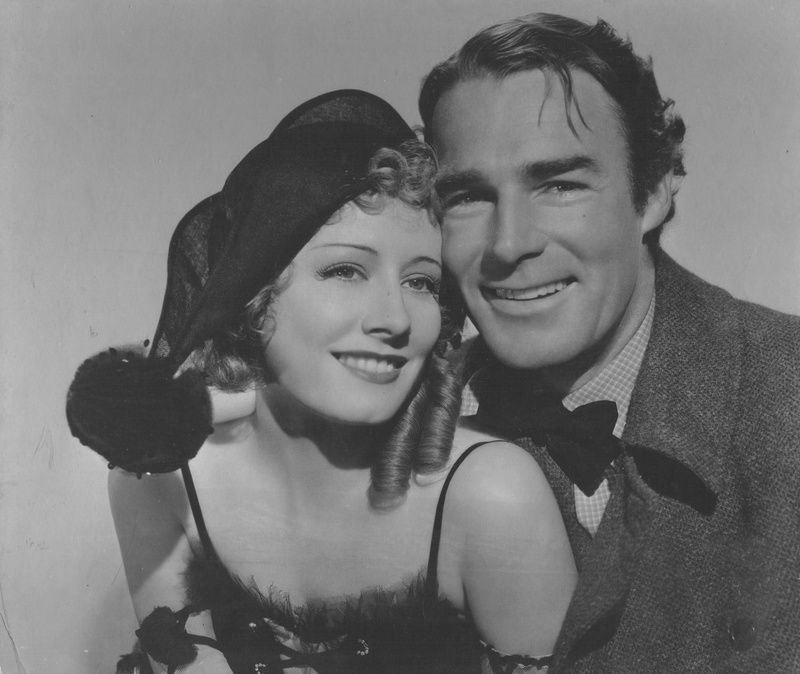 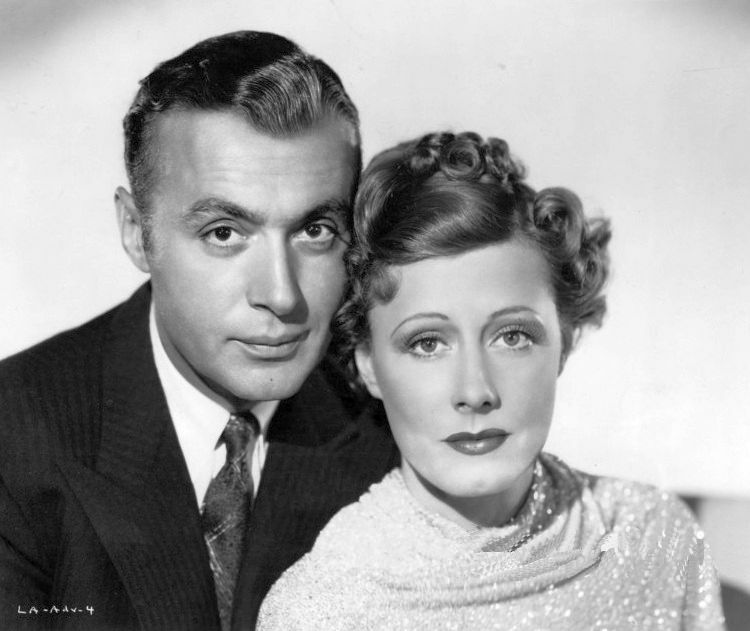 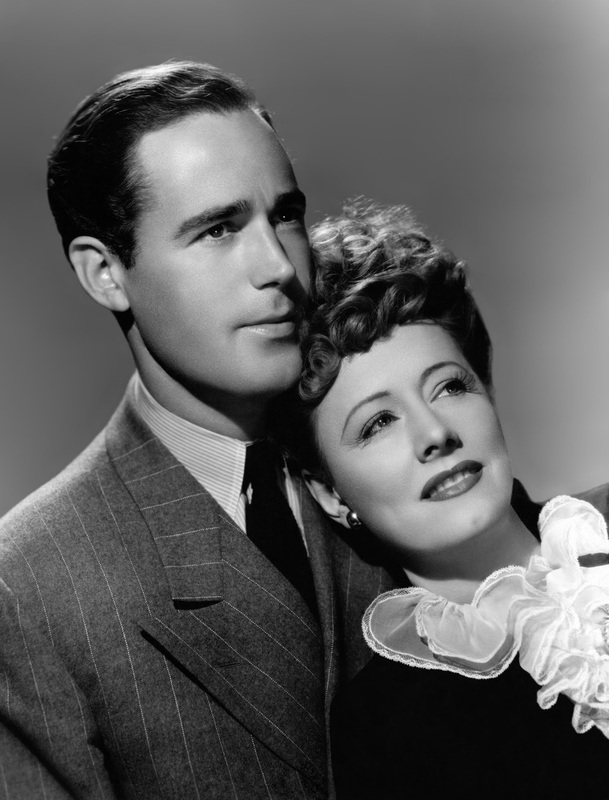 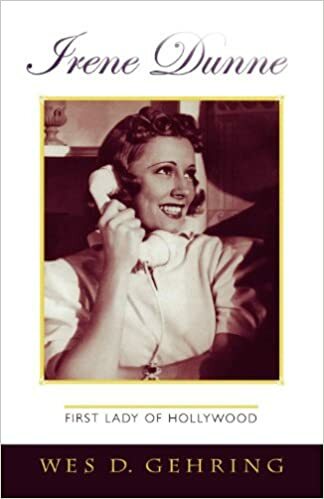 That he somehow did it all better with Irene Dunne is quite something – testament to her great talent – his greatest costar. 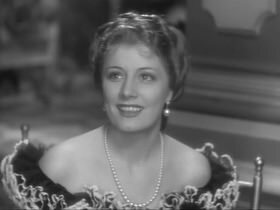 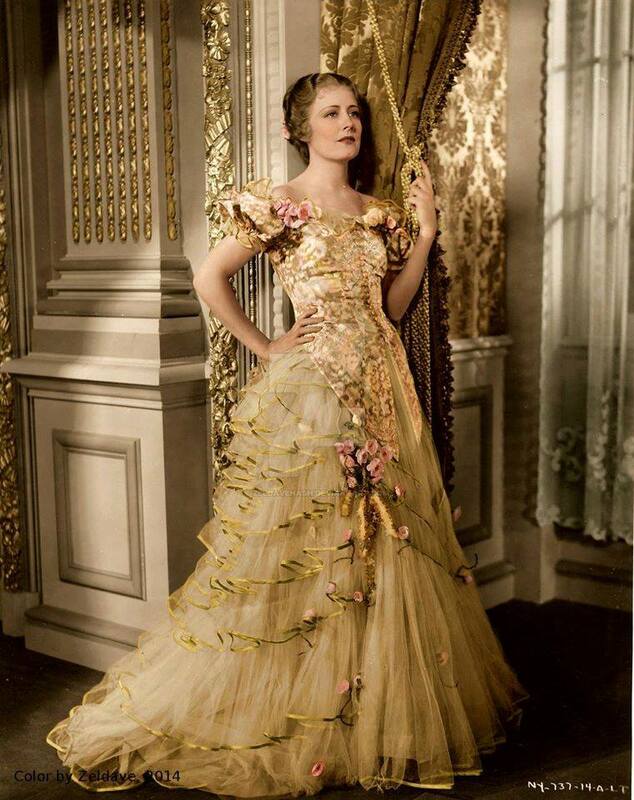 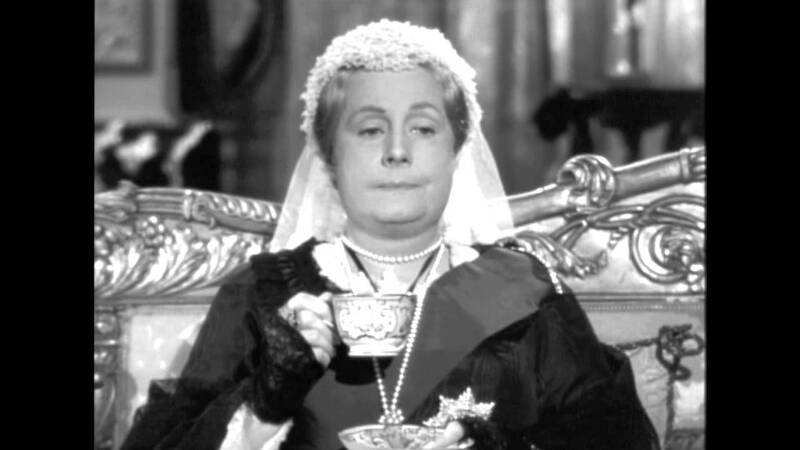 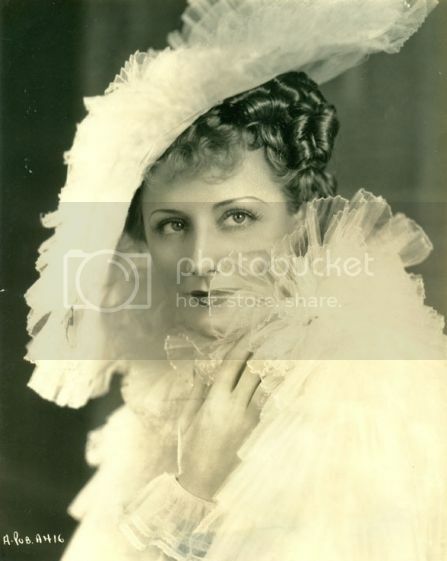 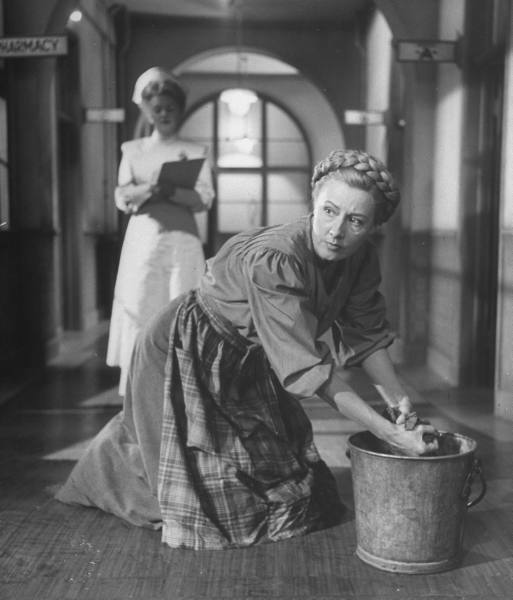 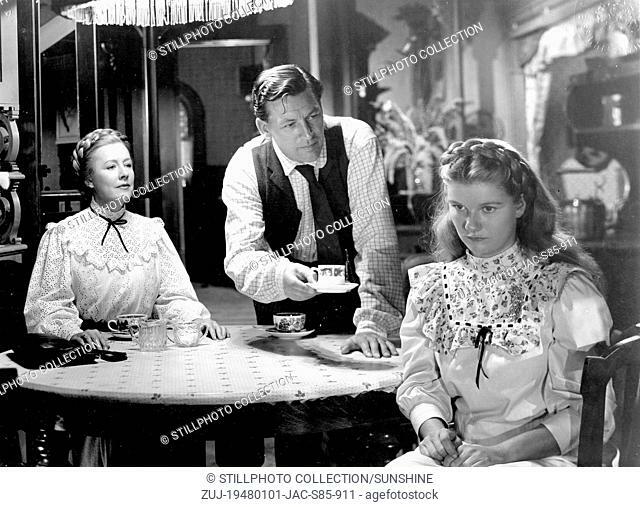 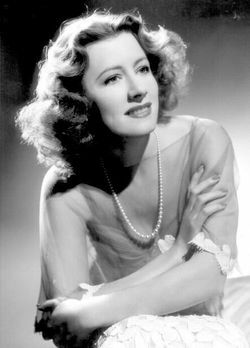 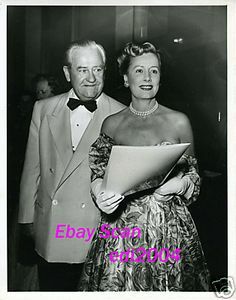 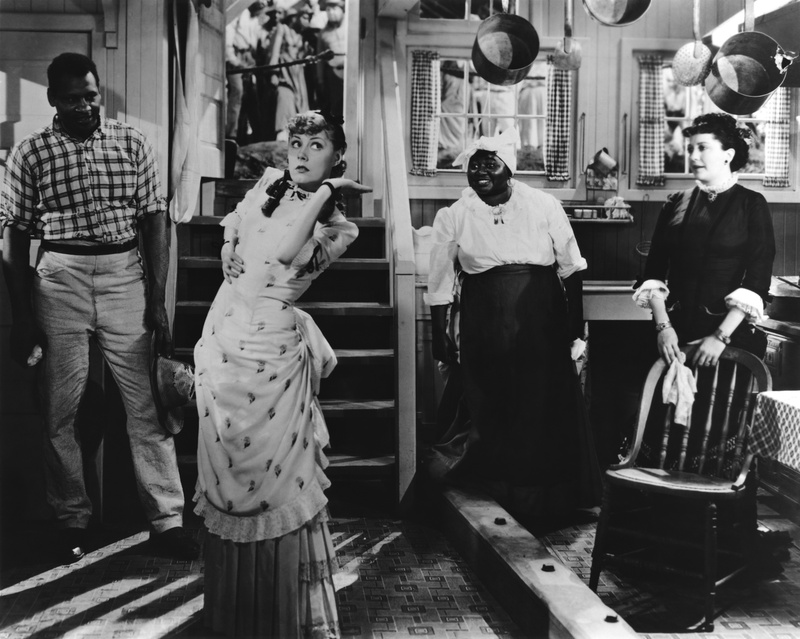 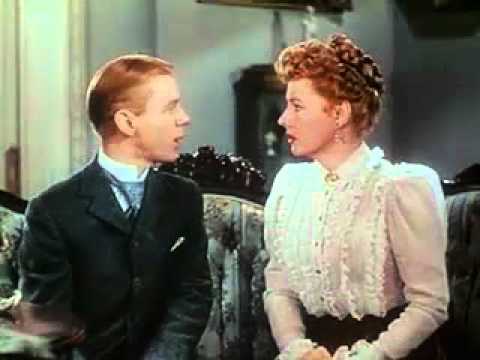 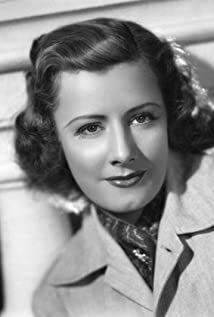 Irene Dunne in "Age of Innocence"
For my money though, this is Irene Dunne's shining hour on film, which makes her loss at the Oscars that year all the more frustrating. 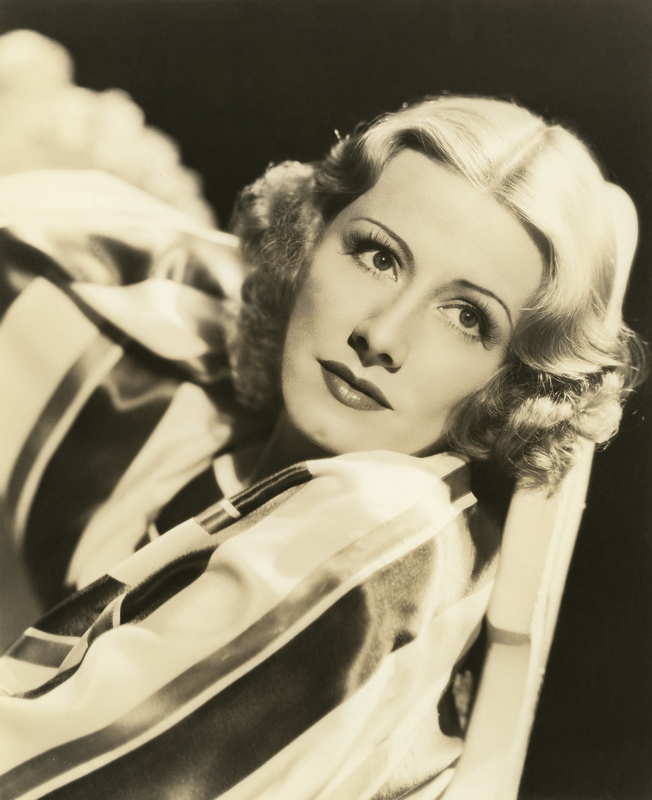 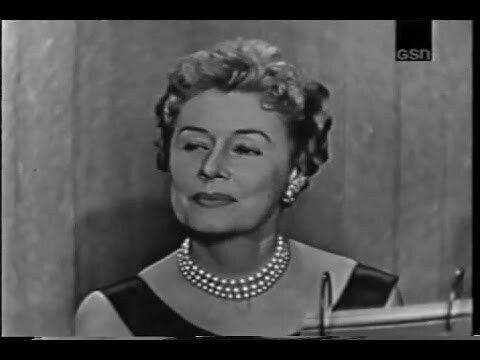 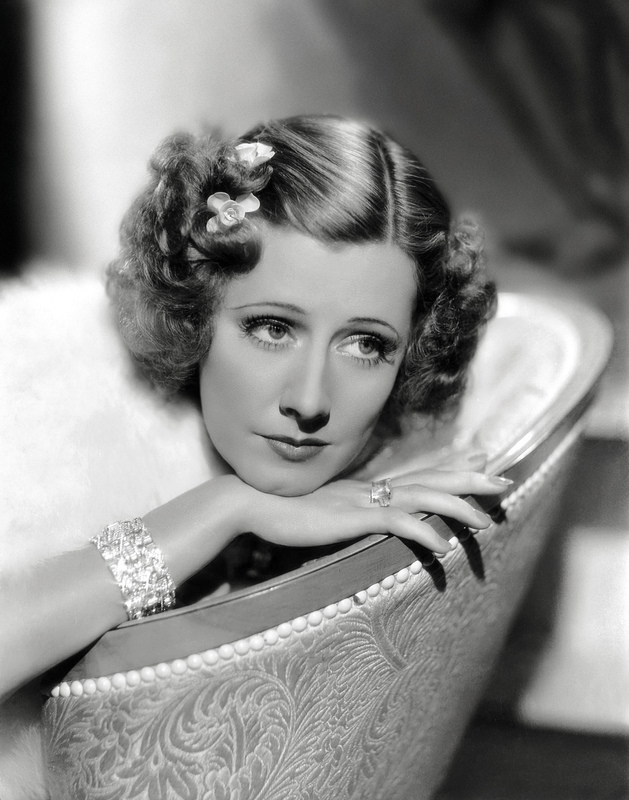 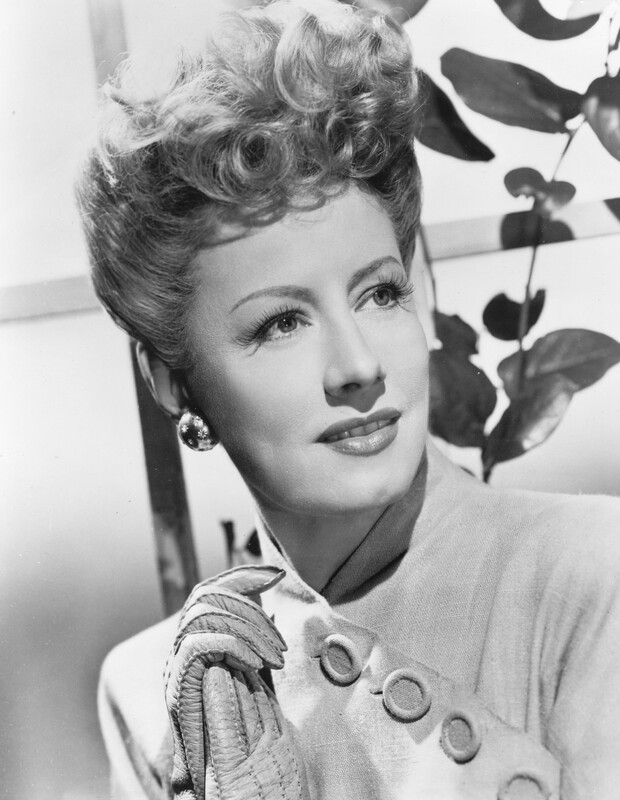 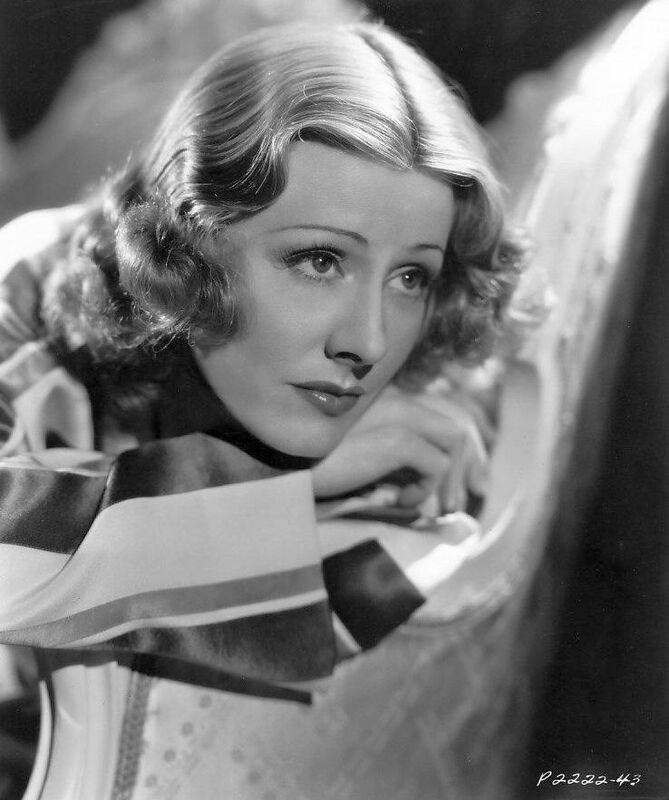 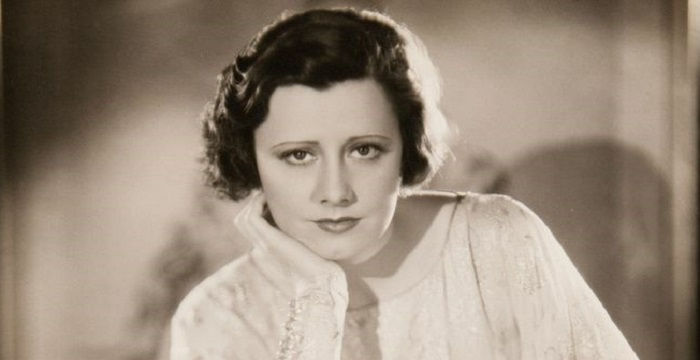 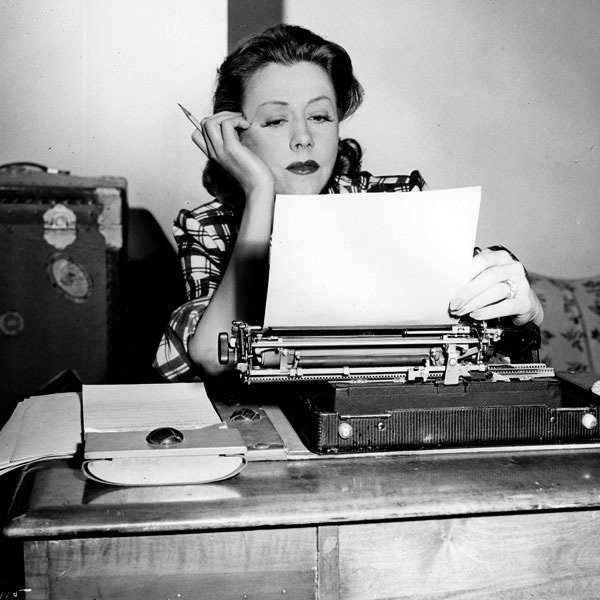 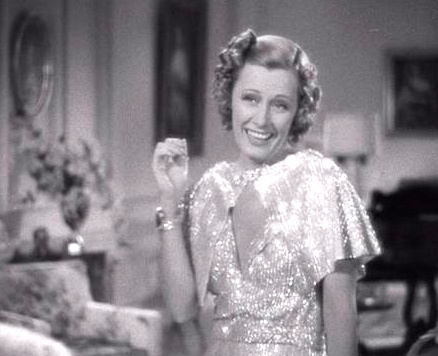 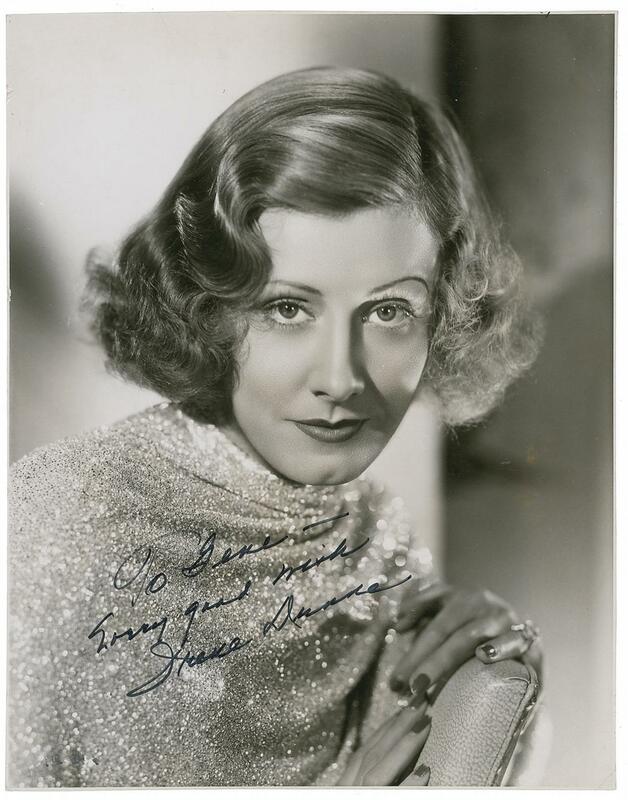 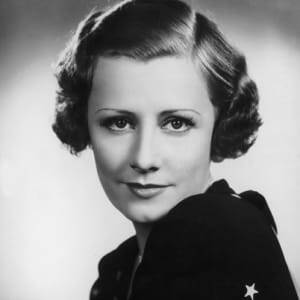 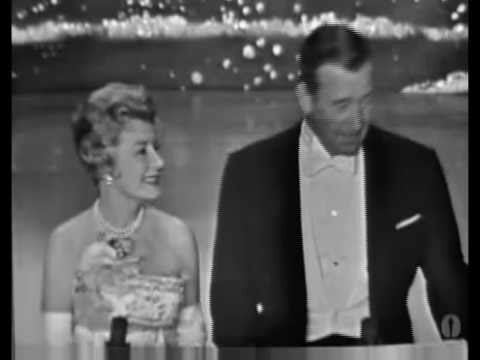 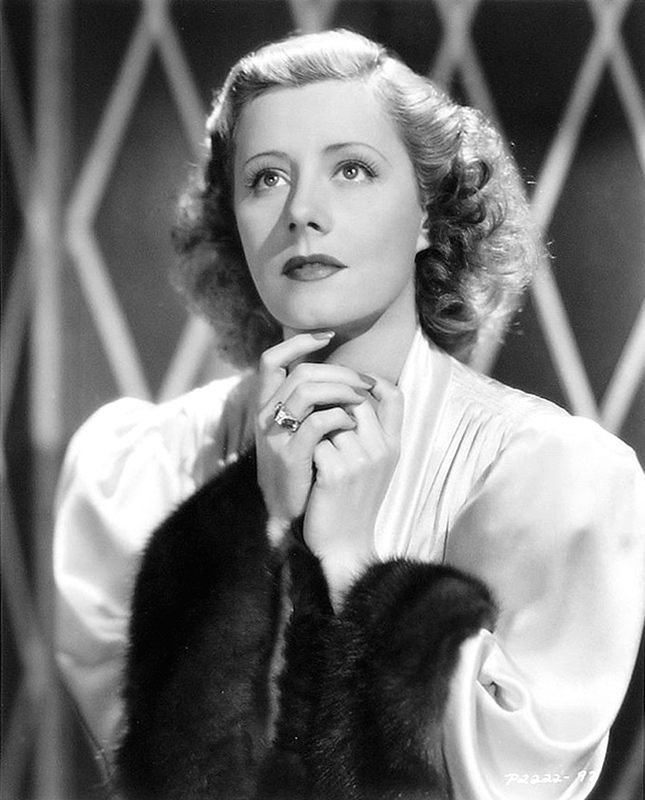 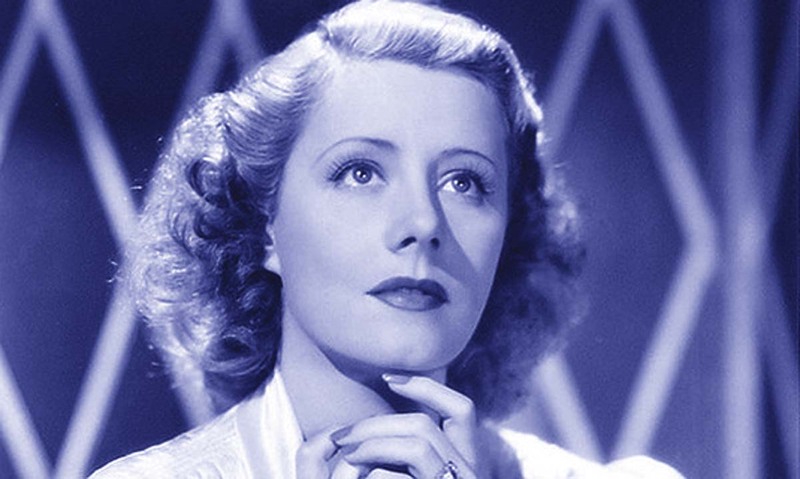 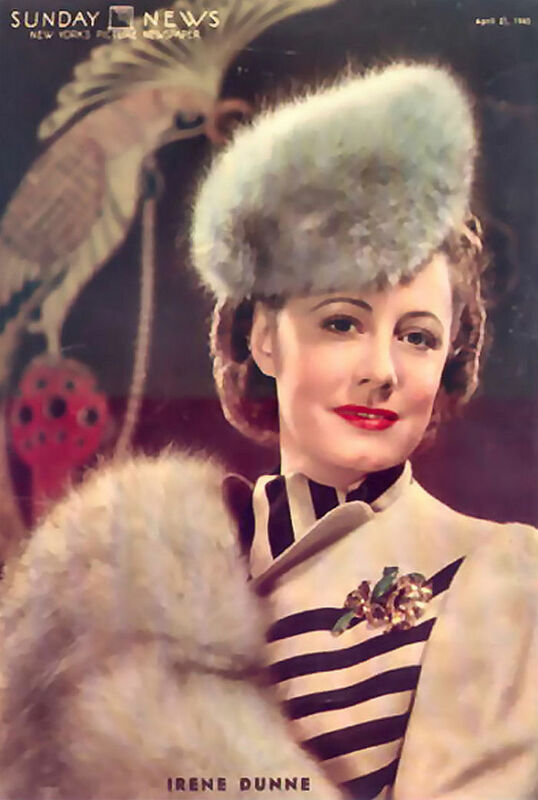 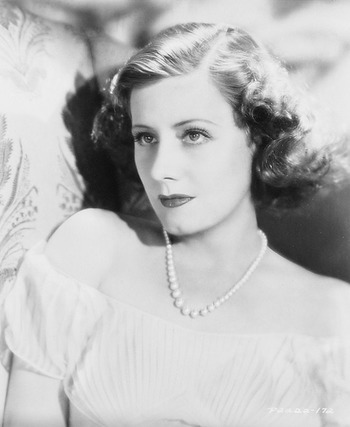 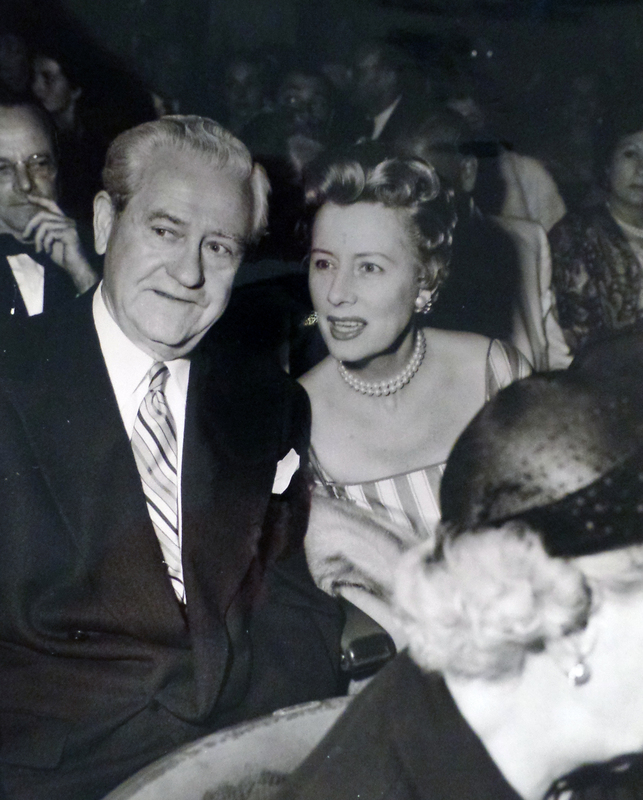 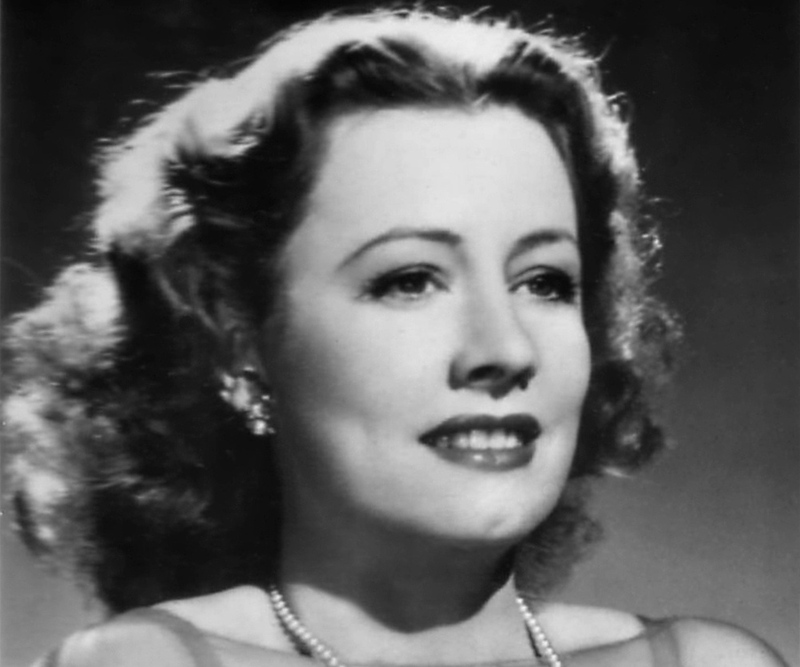 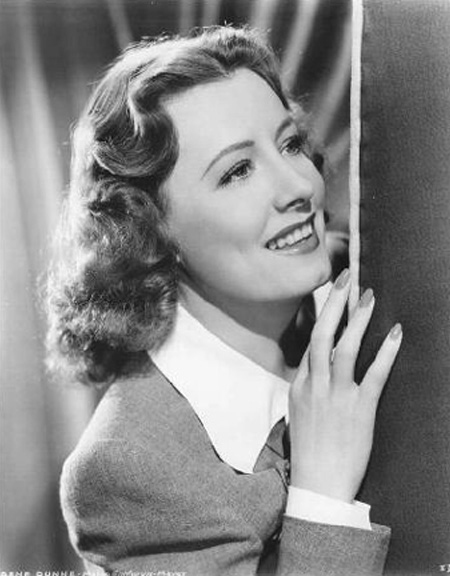 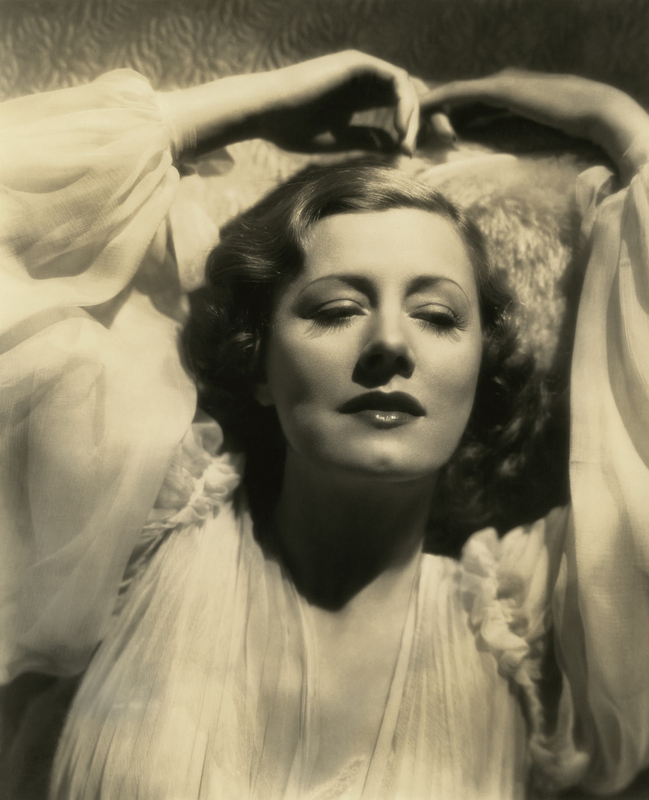 Irene Dunne - Comedienne Extraordinaire. " 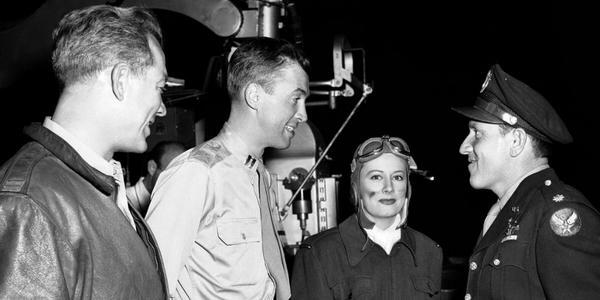 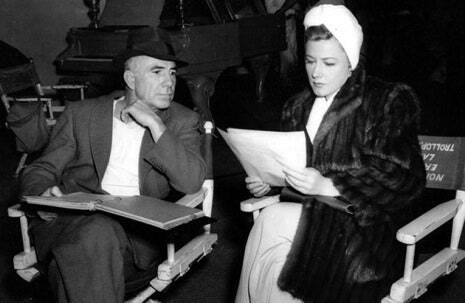 TCM on Twitter: "Ward Bond, James Stewart, Irene Dunne & Spencer Tracy on set of A GUY NAMED JOE ('43). 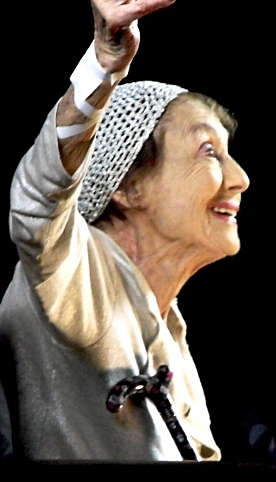 http://t.co/iN3MFDqcHD"